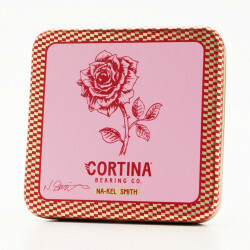 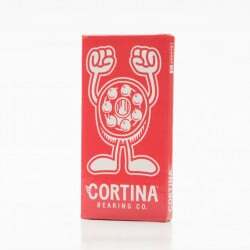 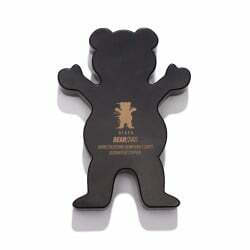 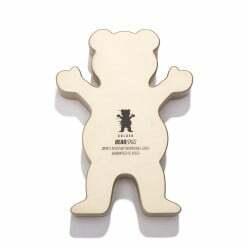 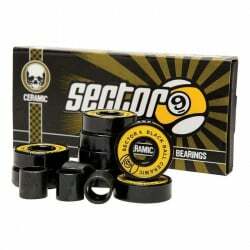 8 mm BearingsThere are 101 products. 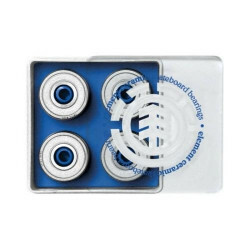 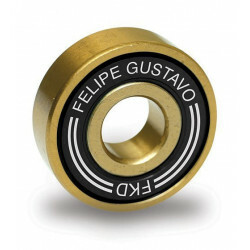 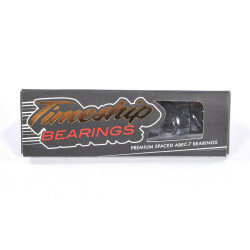 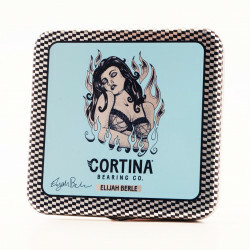 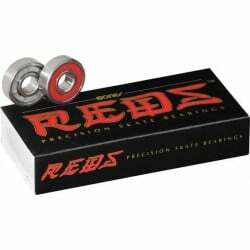 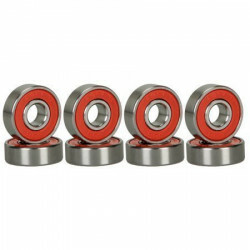 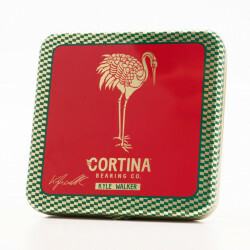 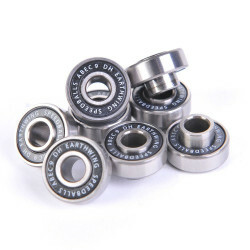 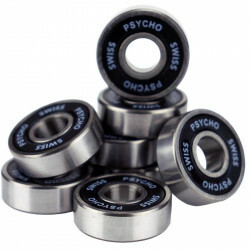 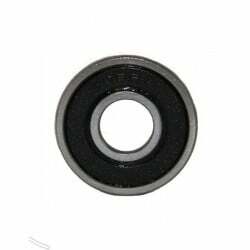 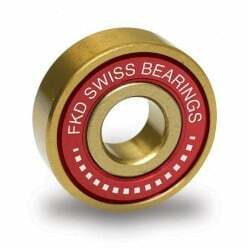 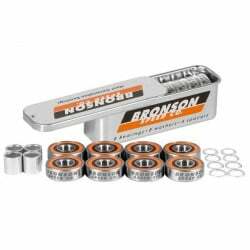 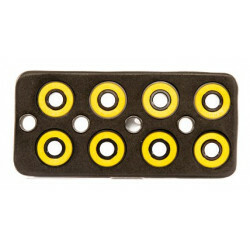 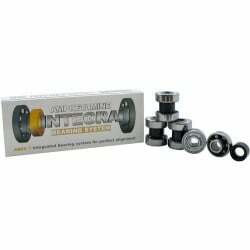 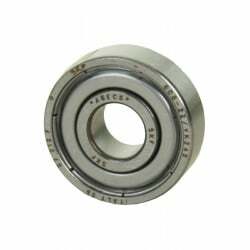 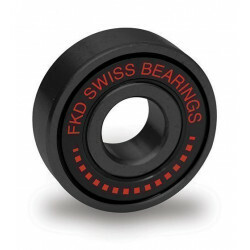 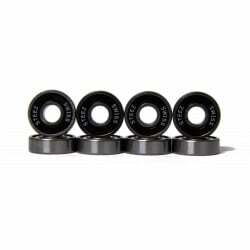 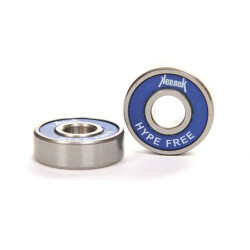 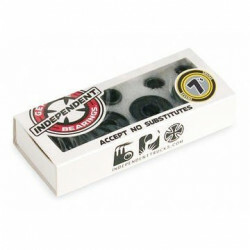 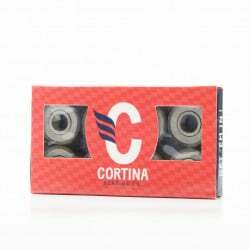 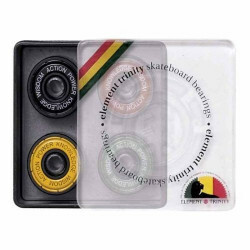 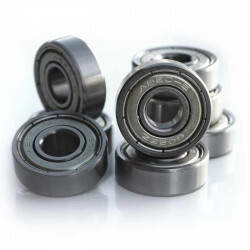 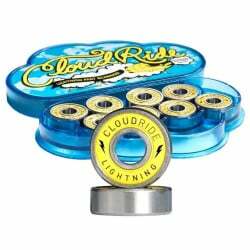 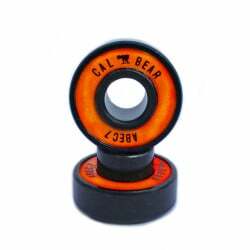 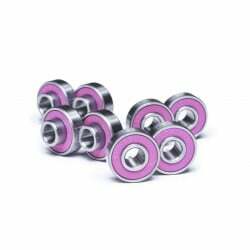 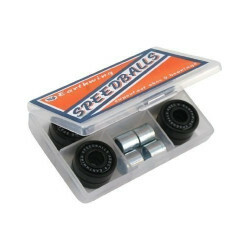 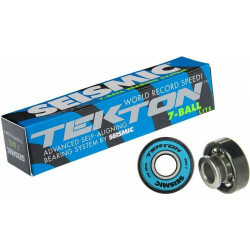 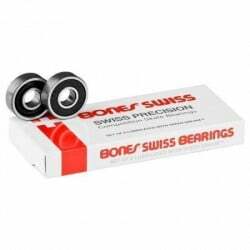 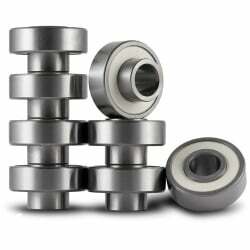 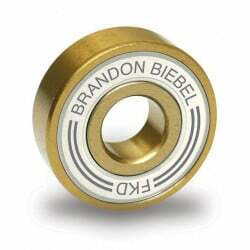 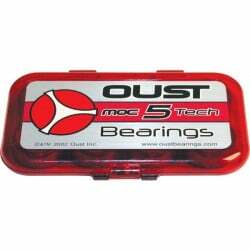 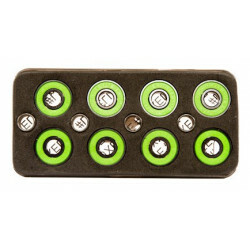 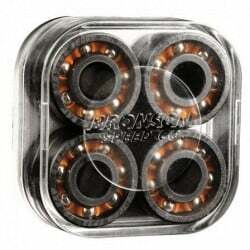 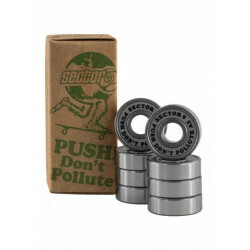 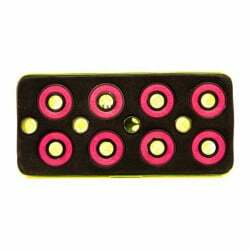 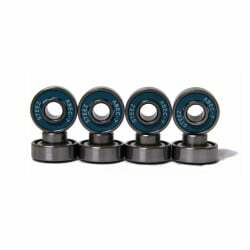 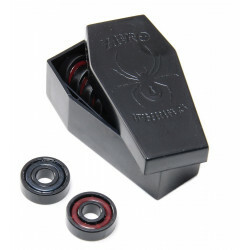 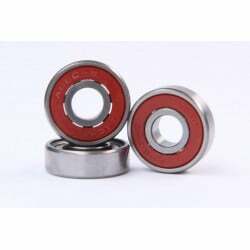 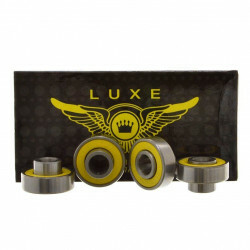 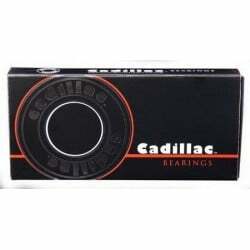 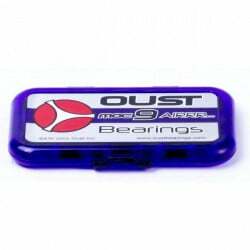 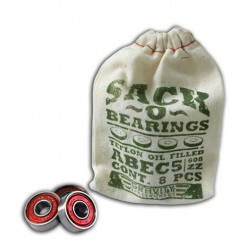 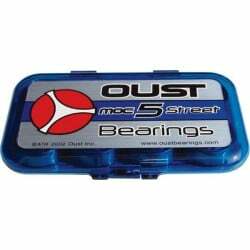 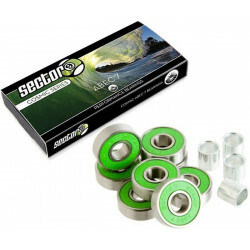 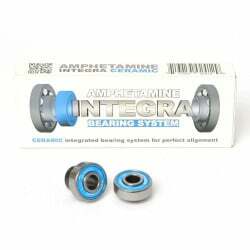 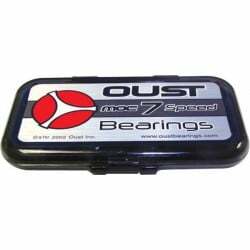 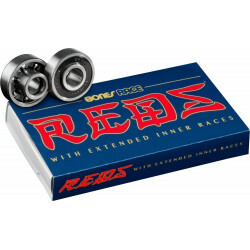 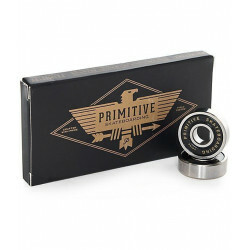 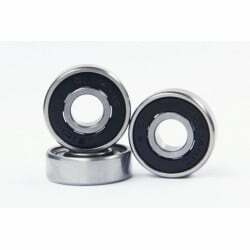 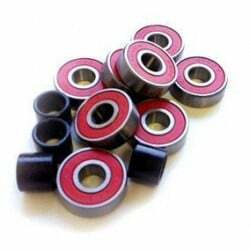 Abec 5,7 or 9, set of 8 Bearings. 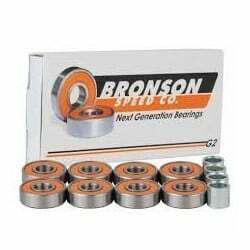 Packaged with spacers and speedrings.